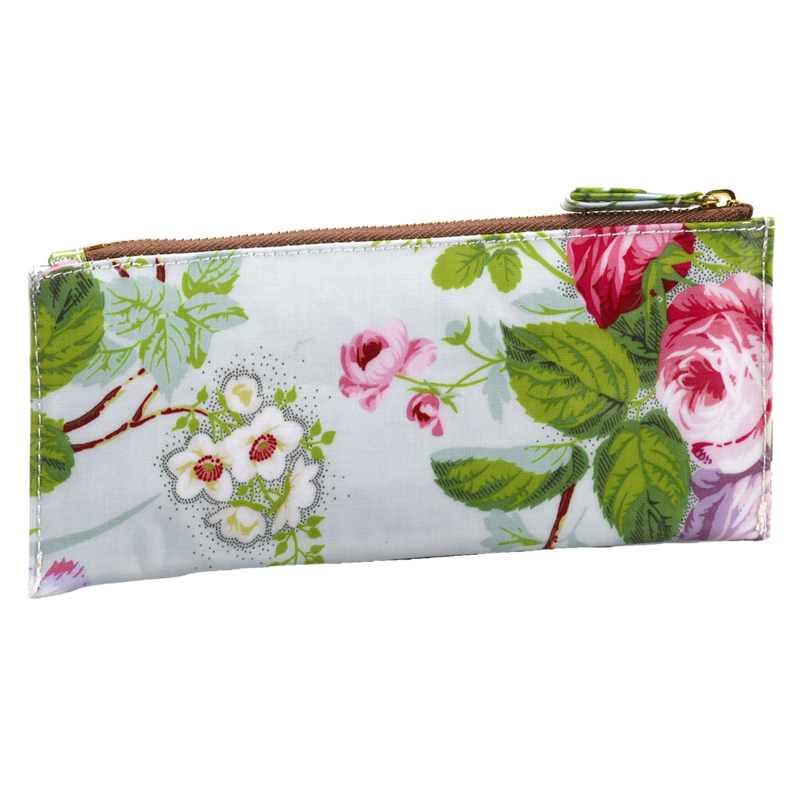 Our zippered pencil case is made of faux leather, 100% cotton fabric and lined with a nylon interior. Dimensions are 8.75″ x 4″. 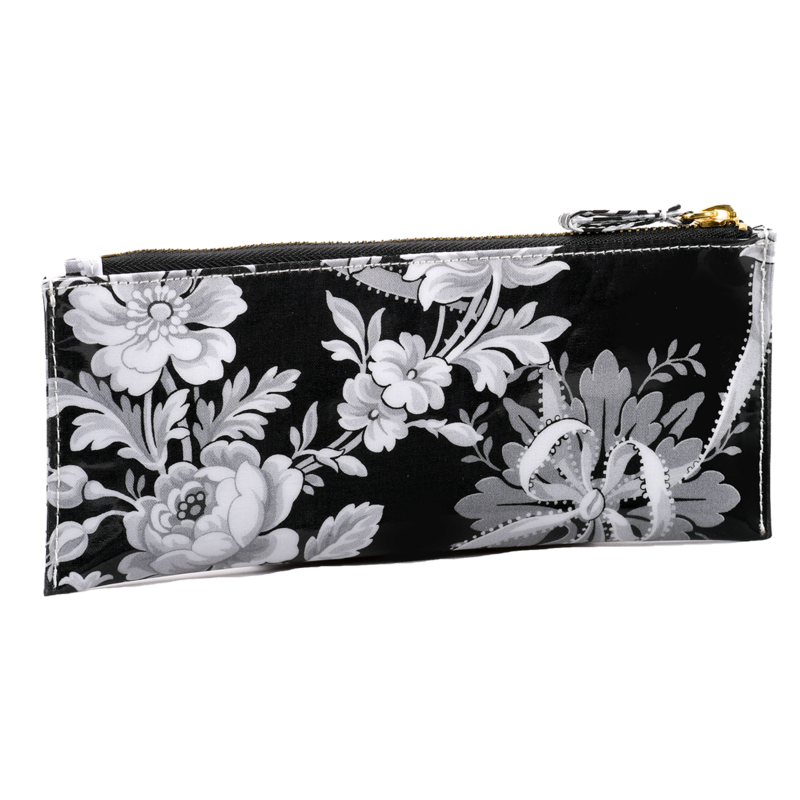 Perfect for storing makeup brushes, craft tools and many other items.